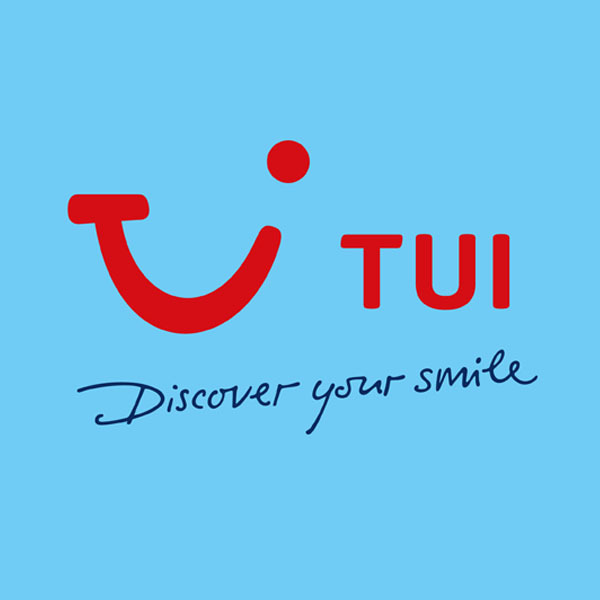 At TUI, we design holidays around you. See our fantastic range of unique holidays, cruises and flights and book online today. Did you know we also sell First Choice holidays too? Meaning the world is now closer than ever before.